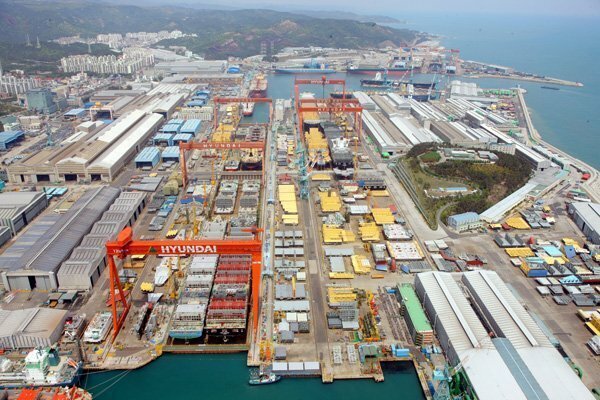 Seoul: For the first time in 14 years South Korea’s Hyundai Mipo Dockyard is tapping the bonds market to raise cash. The Ulsan yard has selected NH Investment & Securities and KDB Daewoo Securities as underwriters for KRW200bn worth of corporate bonds due out on June 25. The offering might be extended by another KRW100bn. Hyundai Mipo joins sister firms Hyundai Heavy Industries and Hyundai Samho Heavy Industries in issuing corporate bonds this year. Hyundai Mipo, the world’s top product tanker builder, has struggled to get close to its $3bn annual orders target this year, notching up receipts for just $452m by the beginning of June.